Shepherd Offshore is an innovative, forward thinking and professional company. We tailor make our warehousing and storage provision to meet the wide and varied needs of our clients from around the world. Our extensive open and covered storage facilities have established transport links and a strong infrastructure. This capacity, and our capability, mean we can provide you with cost effective and efficient storage, together with equipment handling and distribution. Shepherd Offshore has 500,000 ft² of high quality undercover storage facilities in Newcastle upon Tyne. 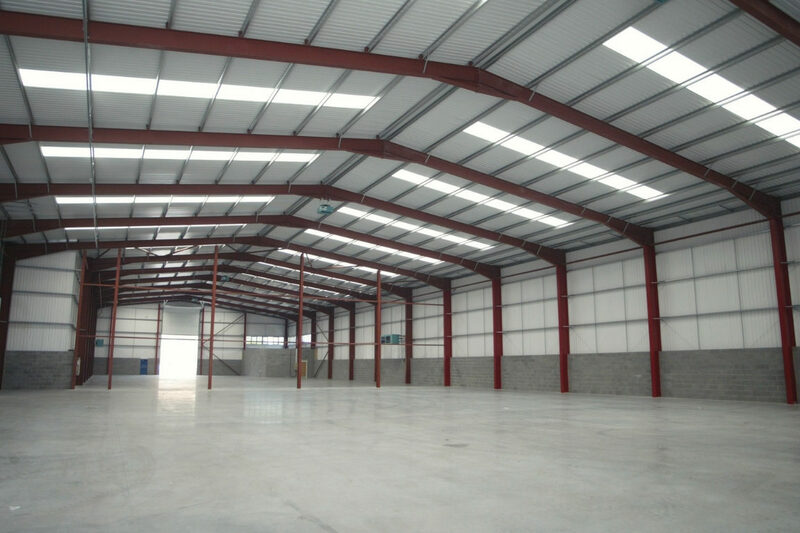 We can supply you with a comprehensive range of modern, new-build, multi-user and sole-occupancy warehouses. Our storage facilities are located next to high-capacity, load bearing open storage – strategically positioned to provide easy waterside access. We have a reactive management and supervision team and highly skilled and flexible workforce, all of whom who support our warehousing and storage offering. Shepherd Offshore’s assets are all located within the Newcastle area, which allows us to make full use of the locally established road, sea, rail, and air transport networks. Our warehousing and storage capacity is an additional subsidiary arm of our lifting and material handling division and transport fleet. It offers you the convenience of a full-turnkey service, supported by our professional and user-friendly approach. We offer comprehensive and bespoke storage and handling solutions, at competitive rates. Shepherd Offshore’s regional storage and warehousing service offers both dedicated and shared-user facilities with robust management and an intense focus on the security of your equipment, at all times. Need to find your goods quickly? Our storage and distribution services are available 24-hours a day – with a computer-controlled dispatch and handling system which makes it simple to track and trace your palletised stock. Need to access your goods with ease? Our mechanical handling equipment includes counterbalance, reach and narrow aisle for lift trucks from 1 to 32 tons, supported by our in-house cranage and transport capabilities. We provide the stuffing and de-stuffing of containers with additional options to break bulk, and can execute order pricing – and assemble, pack, label and sample your goods. We can provide safe storage – internally or externally – for the long-term storage of items for 10+ years – with milestone maintenance and support throughout the storage period. In addition to our quayside heavy load storage capacity, we offer extensive paved and open storage rental facilities that are ideal for renewables, oil and gas, power generation, and the construction and automotive industries. For further information on material handling, click here.